For something completely different, check out the Lapped Traffic podcast on Tuesday nights. 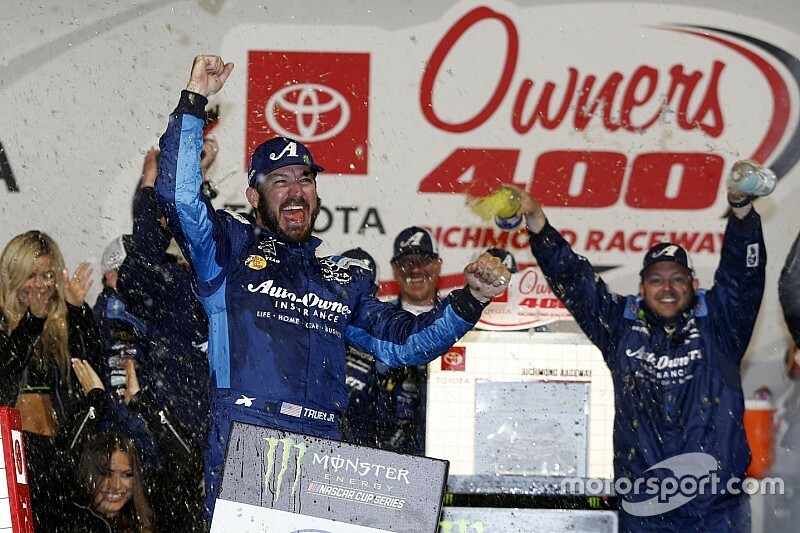 Episode 121 included Grant Enfinger from ThorSport Racing, Joey Stone, an eDriver for Richard Childress Racing, and the weather outlook for a weekend of night racing at Richmond Raceway. 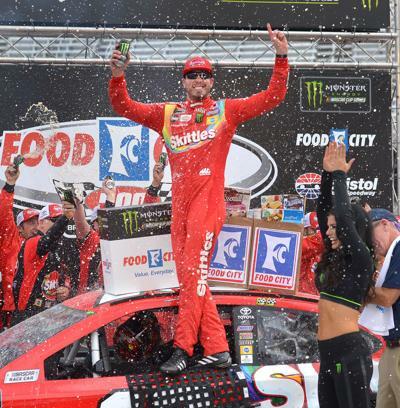 Congratulations to Kyle Busch and the entire #18 Skittles Toyota team for winning the Food City 500 at Bristol Motor Speedway. For something completely different, check out the Lapped Traffic podcast on Tuesday nights. Episode 120 included me as the guest with a lookback at the racing from Texas, the weather outlook for Bristol Motor Speedway, along with a Victors Valiant discussion of Michigan basketball and the NCAA Tournament. 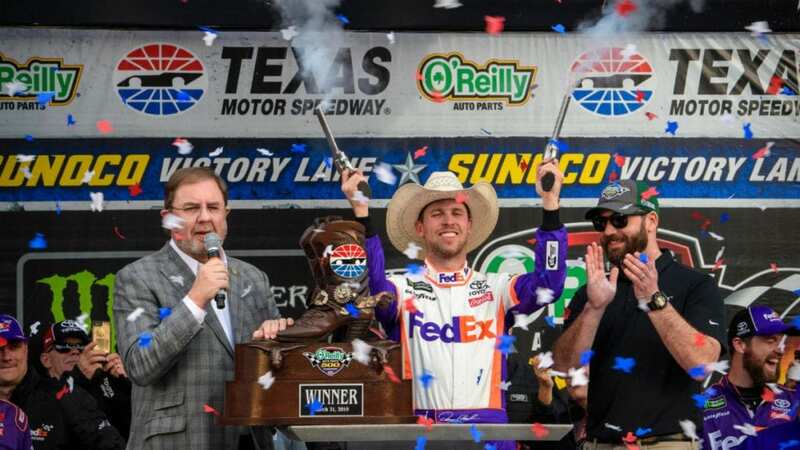 Congratulations to Denny Hamlin and the entire #11 FedEx Toyota team for winning the O’Reilly Auto Parts 500 at Texas Motor Speedway. Check out my Twitter (@RaceWeather) and there will be pictures from today’s festivities. For something completely different, check out the Lapped Traffic podcast on Tuesday nights. Episode 119 included a lookback at the racing from Martinsville, an interview with Xfinity Series driver Cole Custer, and yours truly with the weather outlook for Texas Motor Speedway, along with a Victors Valiant discussion of Michigan basketball and the NCAA Tournament.